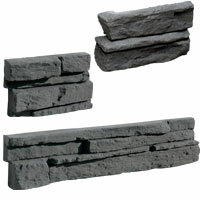 The Murok Montana has the rough look of mountain rocks and shares their characteristic strength. 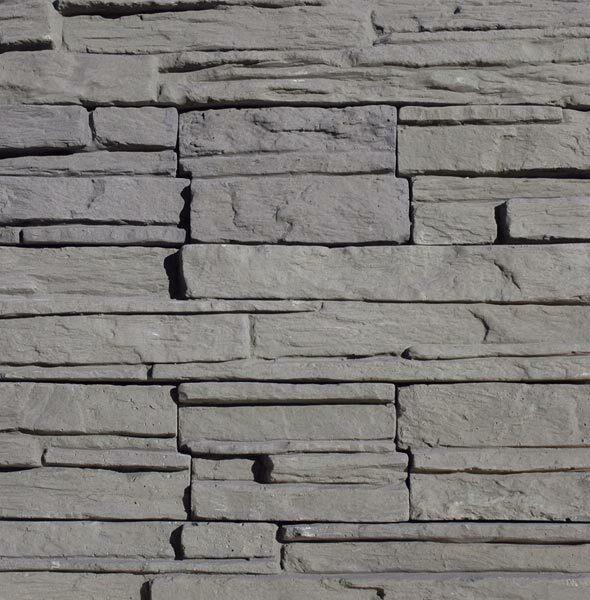 Just like the mountains, this stonework needs no pointing to be fully waterproof. 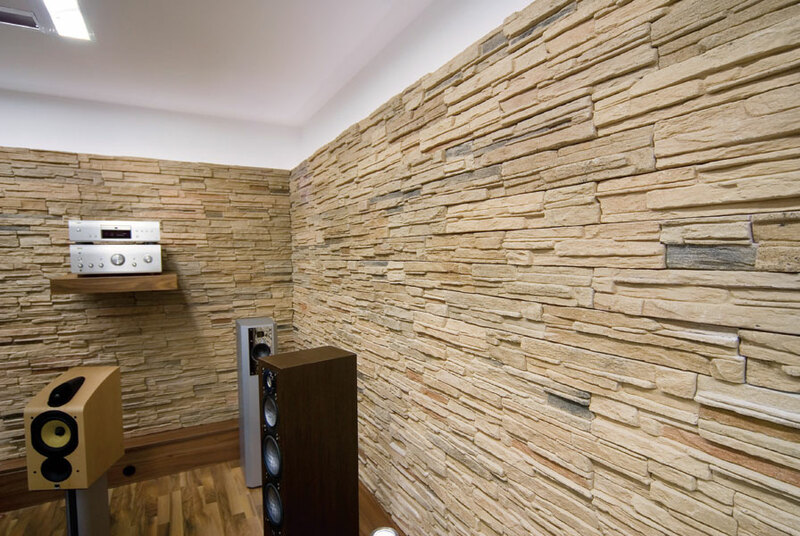 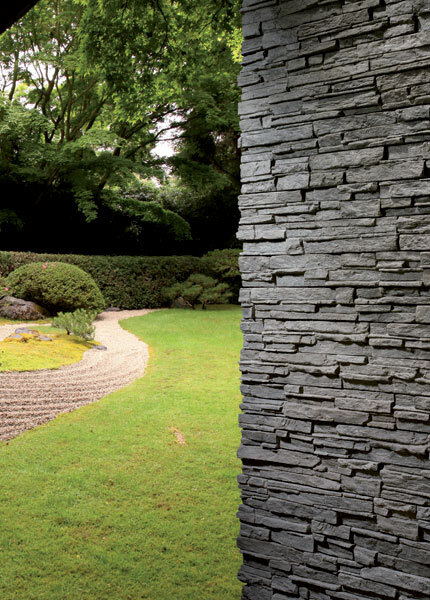 The stone creates the unique atmosphere of a warm haven after an exhausting , rainy day. 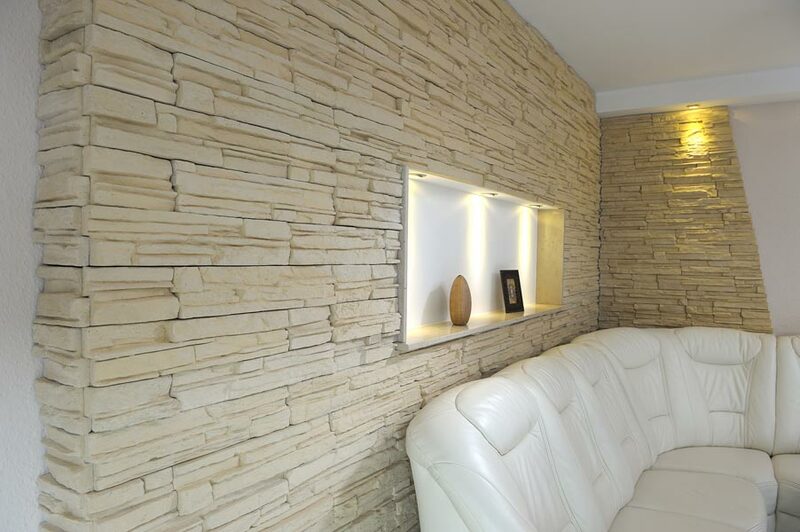 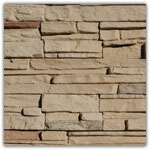 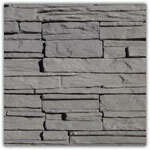 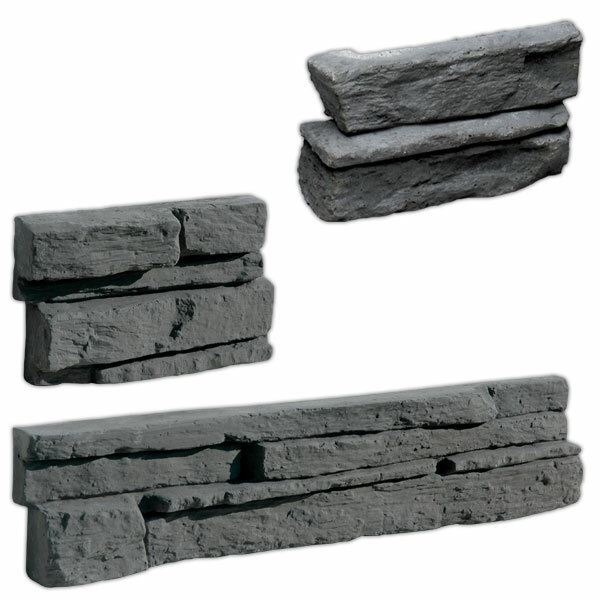 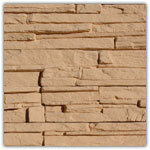 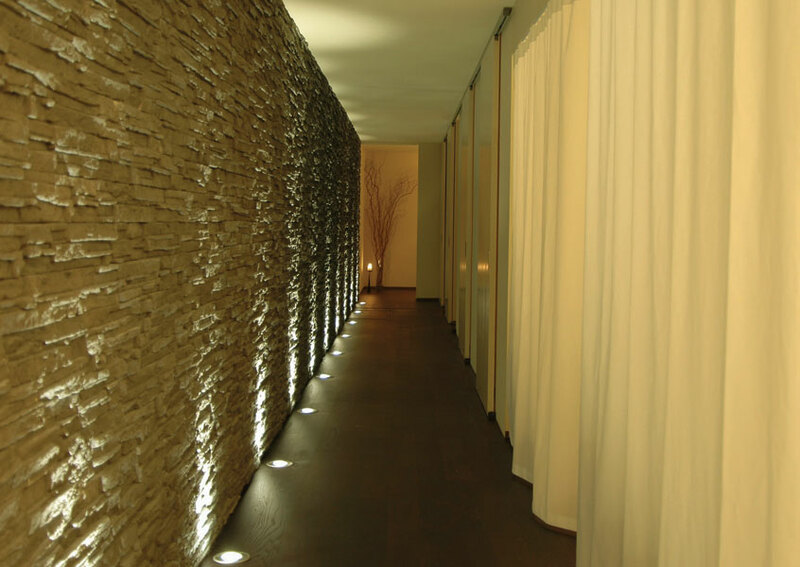 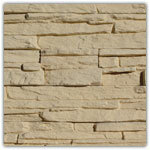 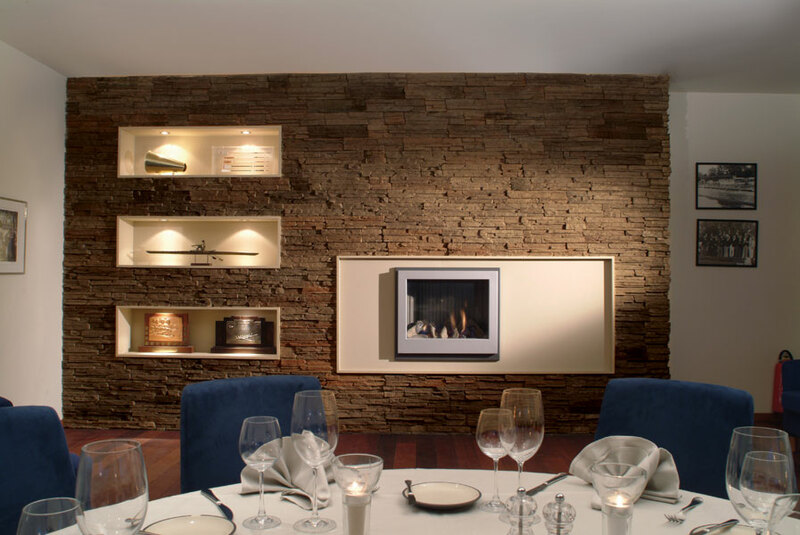 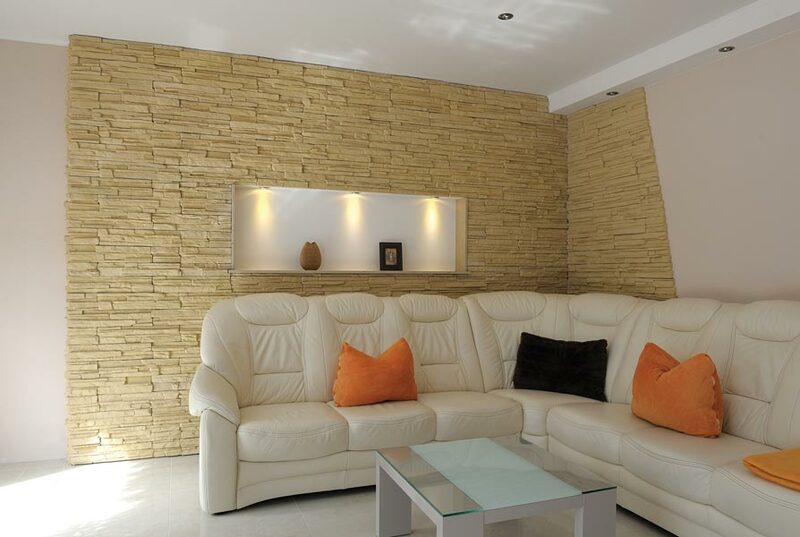 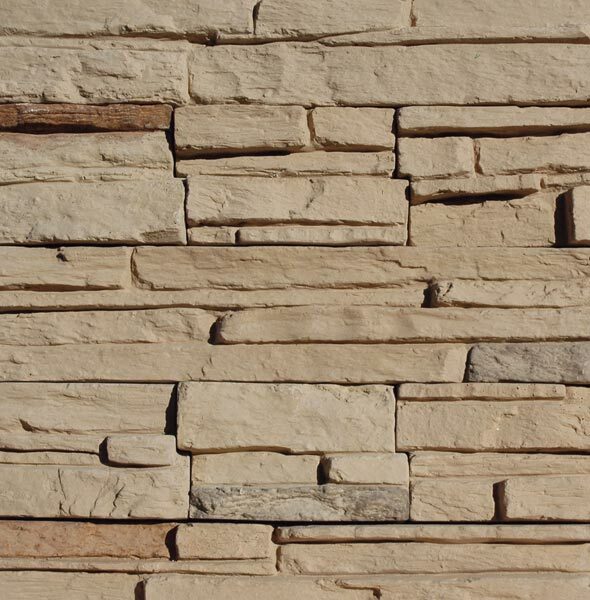 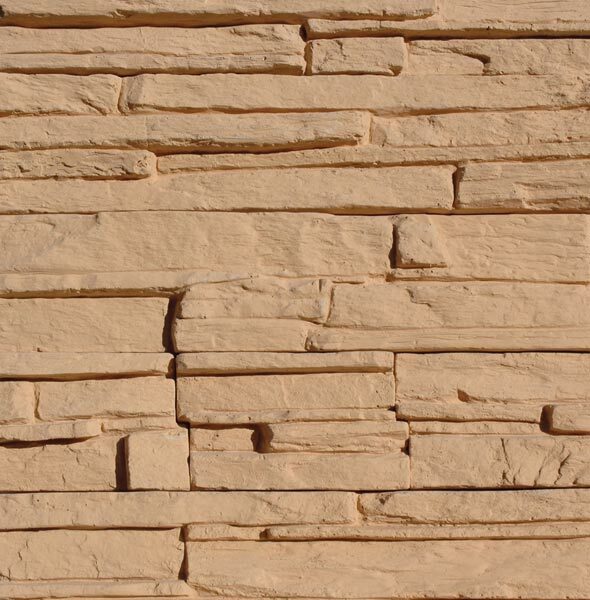 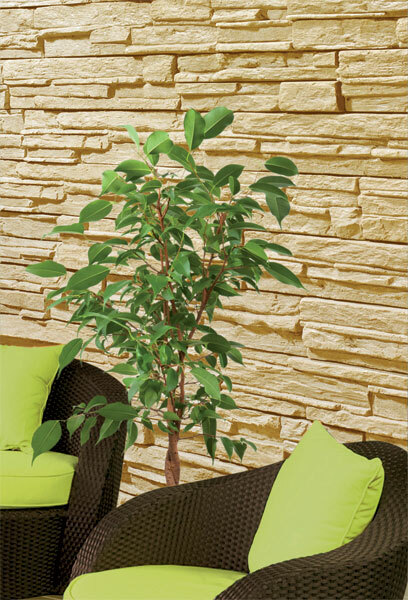 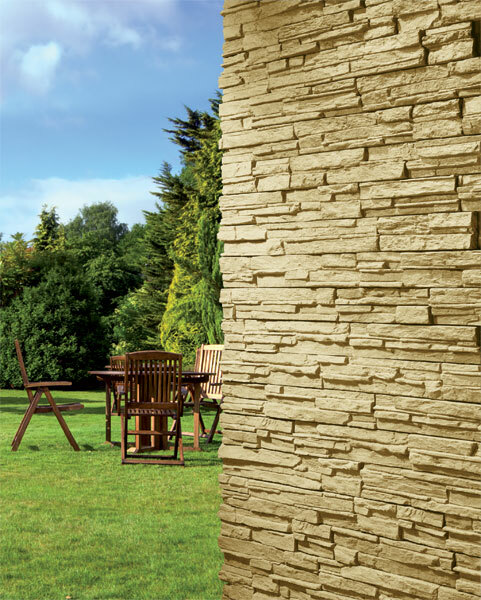 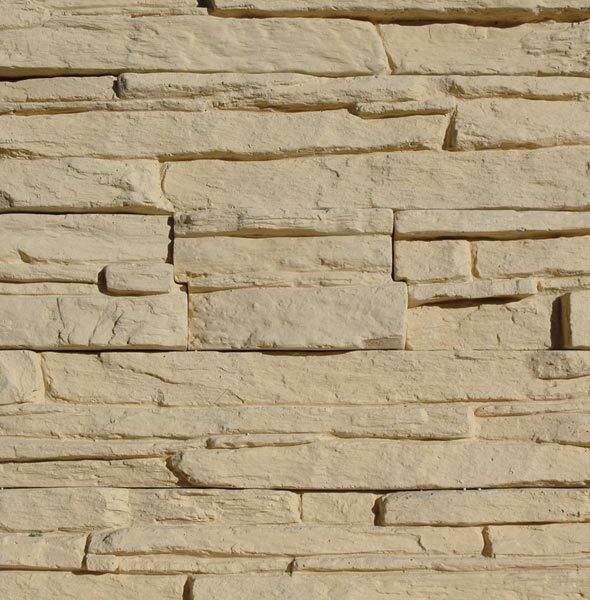 The Zen-like appearance makes Montana suitable for modern interiors as well as garden walls. 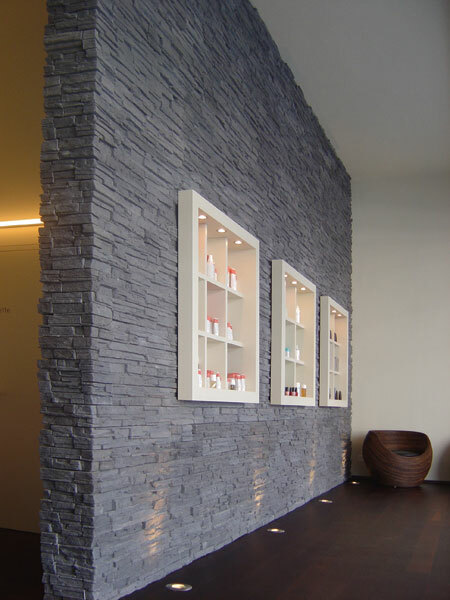 Corners available per running metre, including 5 finishing pieces of 30x5 cm for easy fitting (0,33m²).